I've been a crazy fan of clutches since they came back on runways, three or so years ago. It's quite unhealthy, really. In my defense, I don't think there's any other bag that I can carry off as well as the clutch. And since I started making my own clutches (plutch as I call them - a combination of a clutch and purse, I know lame), my clutches are custom designed to fit all my things for everyday. So yes, there's no wonder why they fit my everyday routine like a glove. 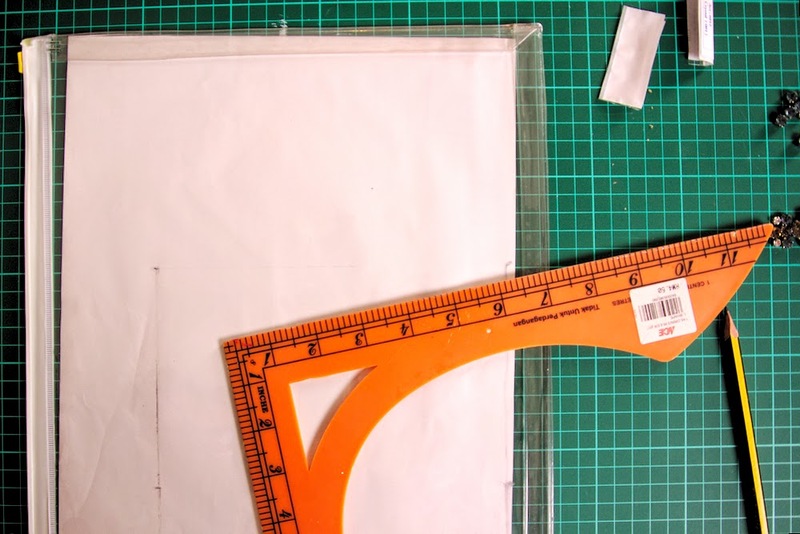 Tutorials on how to make an envelope clutch HERE. So the other day I wrote about the fairly new handheld/side handle clutch, quite a big phenomenon (in my opinion) hitting the Spring Summer 2014 shows (read post HERE). This is MY version! 1. The logic is quite simple. 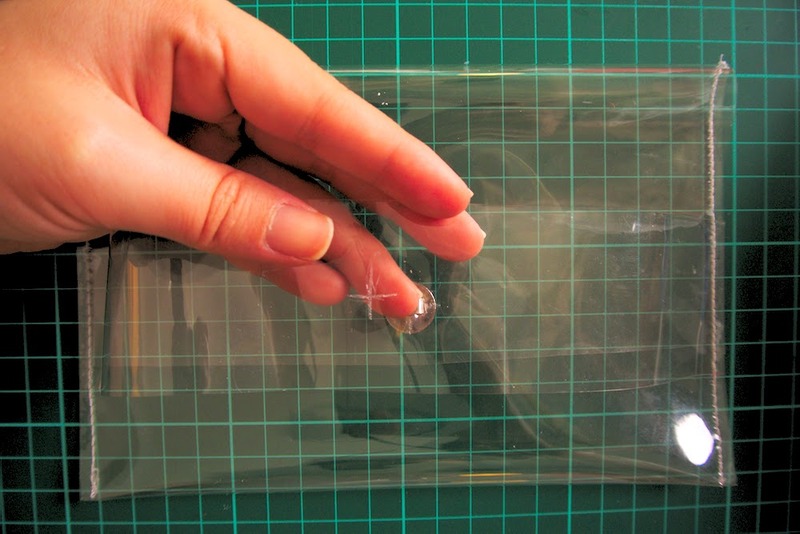 You'll have a long piece of PVC (see A,B,C), fold it into three parts to create the main body of your clutch. The smaller, narrower piece (D), will be sewn across the main body to create the handle! 2. 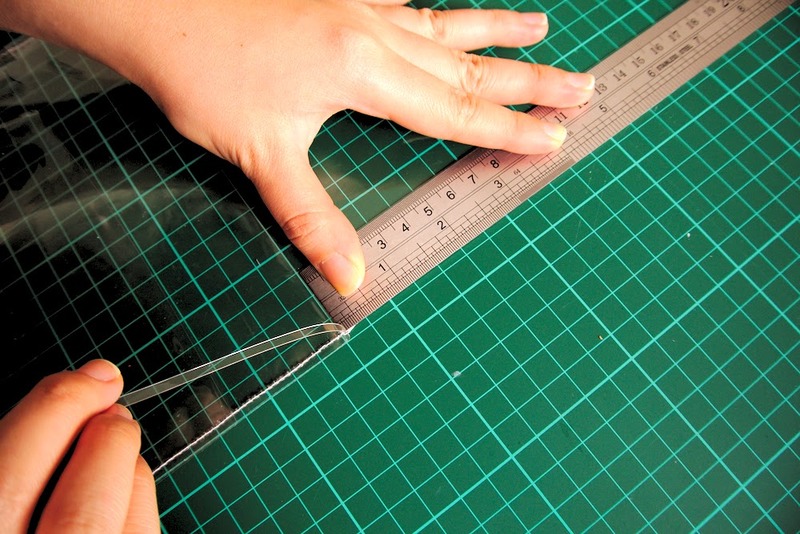 For your main piece of PVC (A,B,C), measure 19cm in width and 32.5cm in height, then cut. 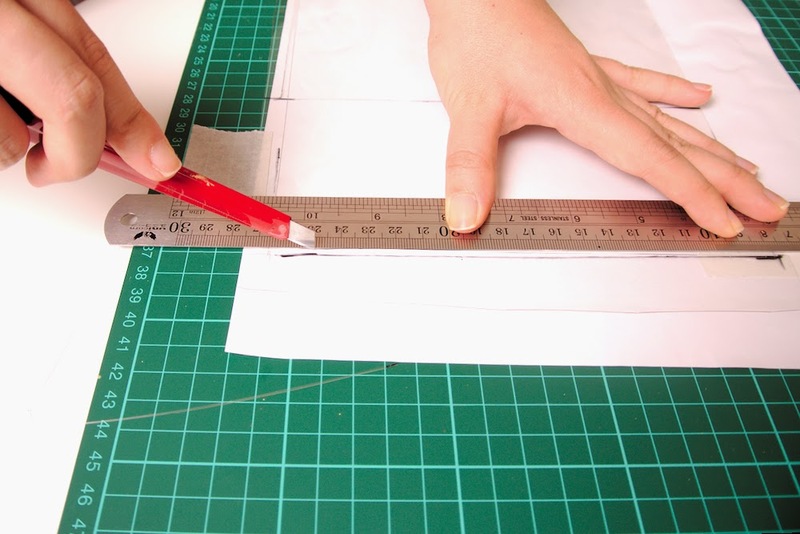 Measure 4.5cm in width and approximately 21.5cm in height for the smaller piece (D). Of course, these measurements can be altered, depending on how big you'd like your clutch to be. 3. From the top, measure 9cm down on both sides, and mark (this will be the size of your flap - C). Take the bottom piece and fold upwards to the mark you just made. You would have just created a pocket. 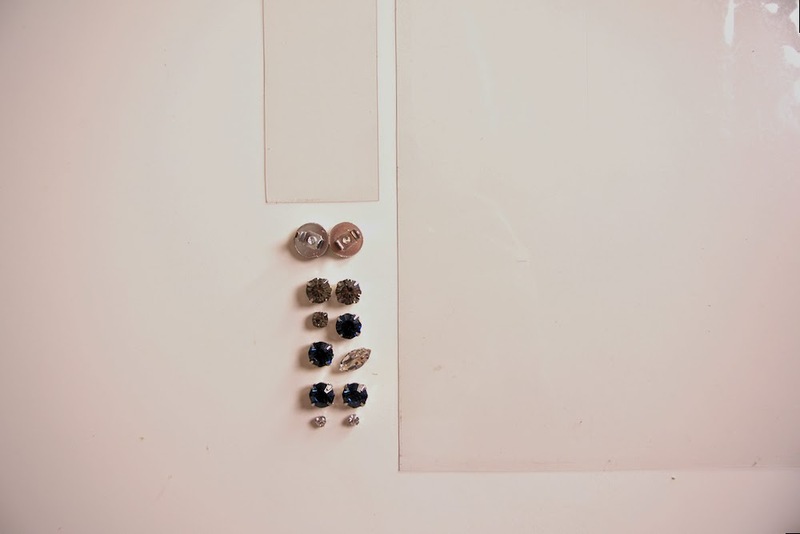 Use masking tape to hold the pieces together. 4. 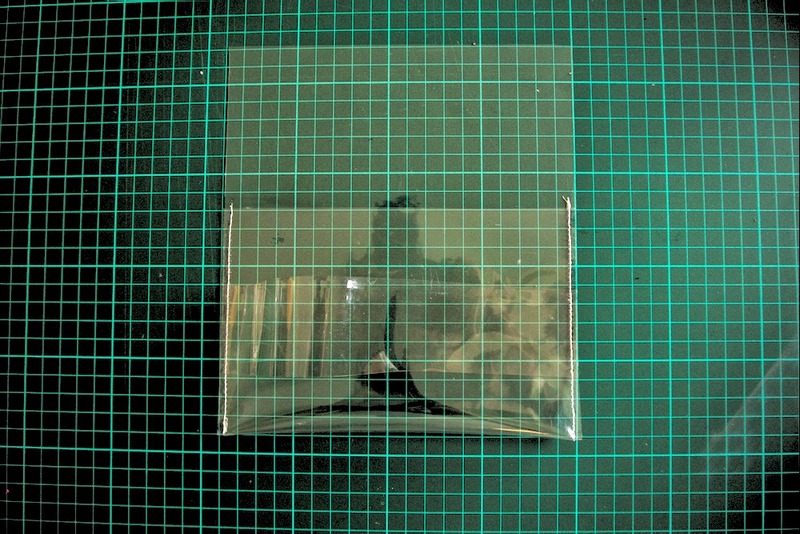 Take the smaller piece (D) and place it across your pocket. I measured mine approximately 3cm from the bottom of the pocket. Again, hold it in place with masking tape. Make sure that the ends meet accurately. This piece should also not be tort. It should give you room to put your hand through it. Test it out before moving forward and adjust accordingly. 5. Now that you've got the pocket in place, sew down the sides. I used a sewing machine. 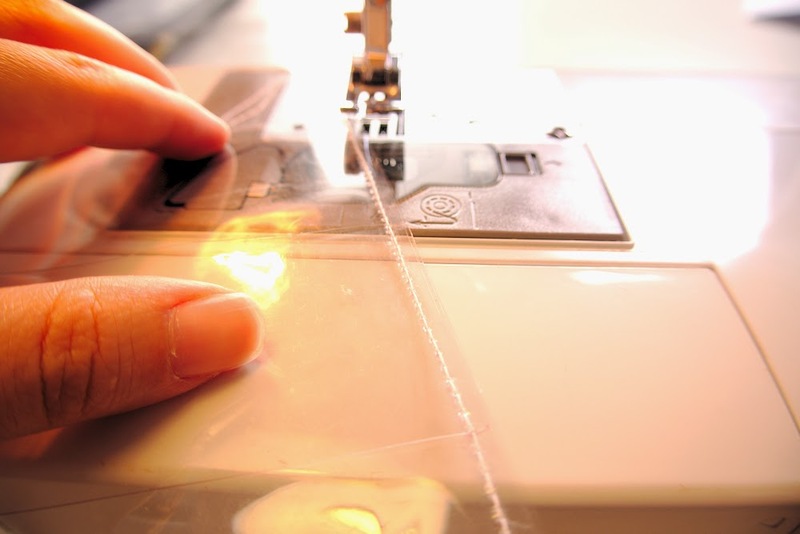 If you don't have one, you could also complete this task with a needle thread. Make sure that you make holes prior to sewing by hand using tools such as this one. 6. 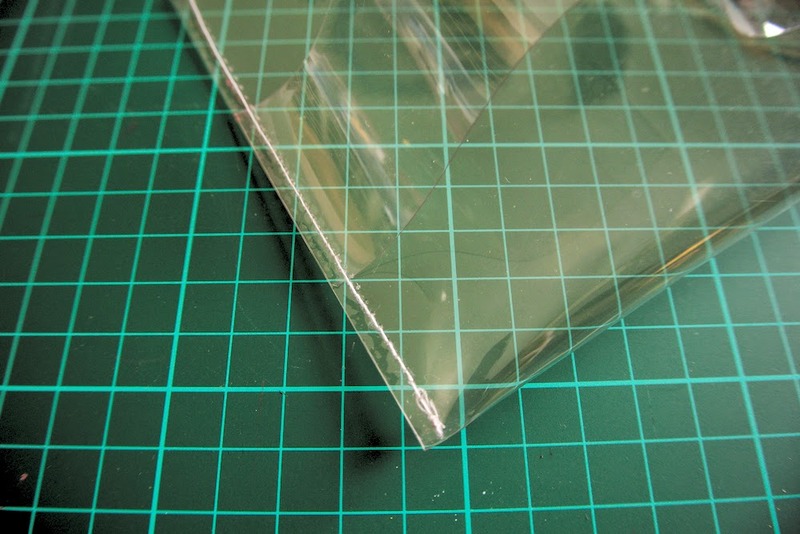 For your flap (C) to fold inwards under the side handle, cut the difference between the edge of the PVC to the stitches you've just made. If you followed my measurements, this should be no more than half a centimeter in width. 7. I proceeded to put in my magnetic buttons but in hindsight, I should've done the rhinestones first. You have the benefit of learning from my mistakes! 8. Here's the fun part! Decorating your side handle! On your side handle, mark the middle with an 'X'. 8. It helps to have a rough idea of the design you want. I pre-arranged the rhinestones (without glue of course) prior to gluing them down. 9. 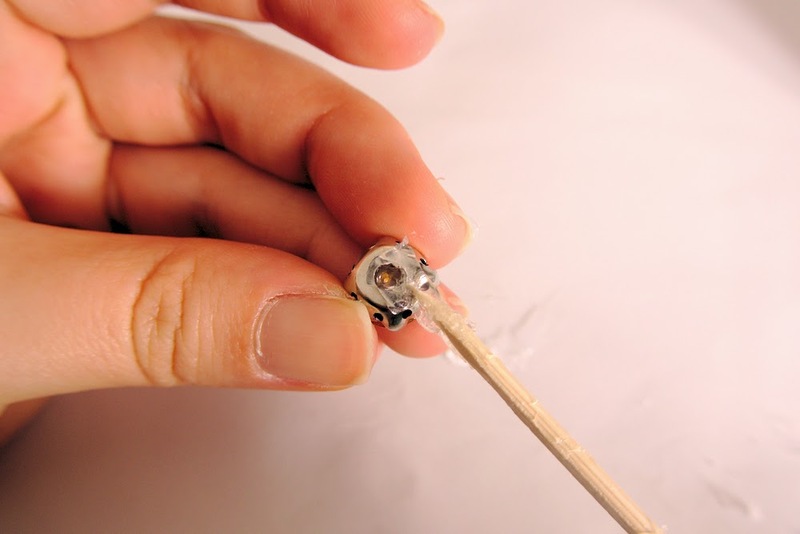 Use a spatula or bamboo to control the amount of glue that goes under your rhinestones. 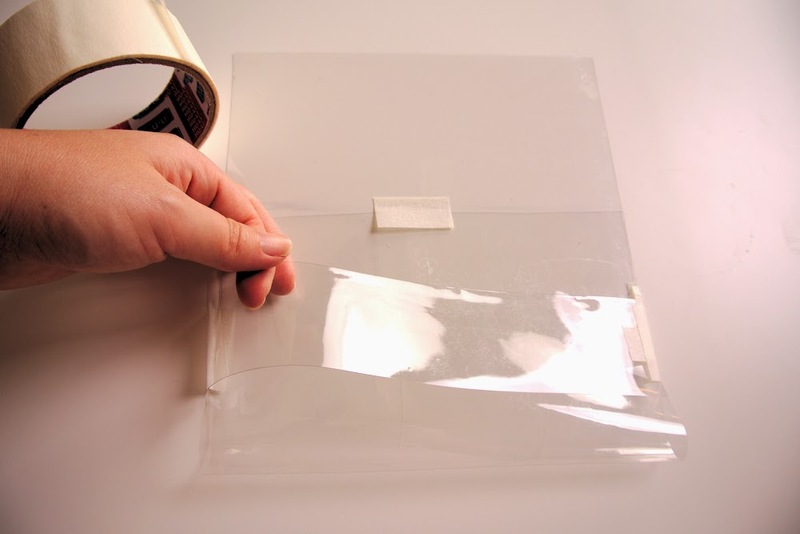 The last thing you want is for glue to smudge and stain all over your clutch. 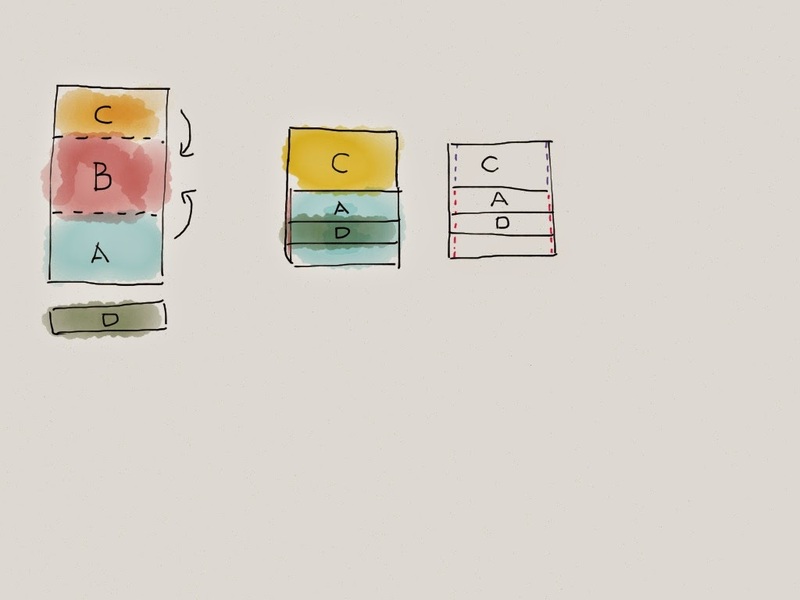 Remember to start in the middle and work outwards of your design. 10. Finally, fix the magnetic buttons to the flap and to the inside of your pocket. I marked the middle of the flap and made sure it was accurate on the inside of the clutch as well. 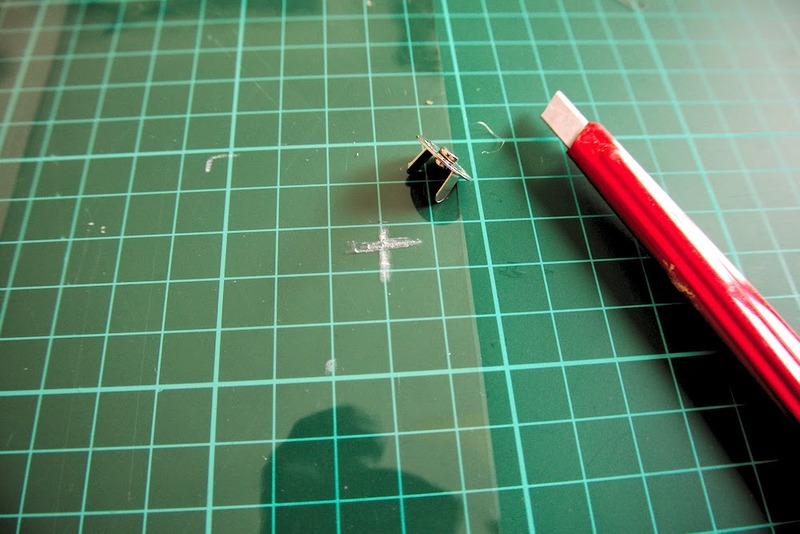 Make small incisions and push the legs of the button to fix them in place. To avoid scratching things in your clutch, you may want to glue a small piece of felt over the legs of both sides of the button (not pictured because I didn't do it and ended up with a scratch phone screen!). And voila, you're ready to paint the town red with your new rhinestone clutch! I must say the clutch sits very comfortably in my hand and the rhinestones are a good substitute for jewelry. Thanks for reading and let me know how it goes. Good luck! Were these expensive, by the way? Hi Sarah! Sorry for the late reply. Yea they are quite expensive. About RM2 each, roughly? Yes!! 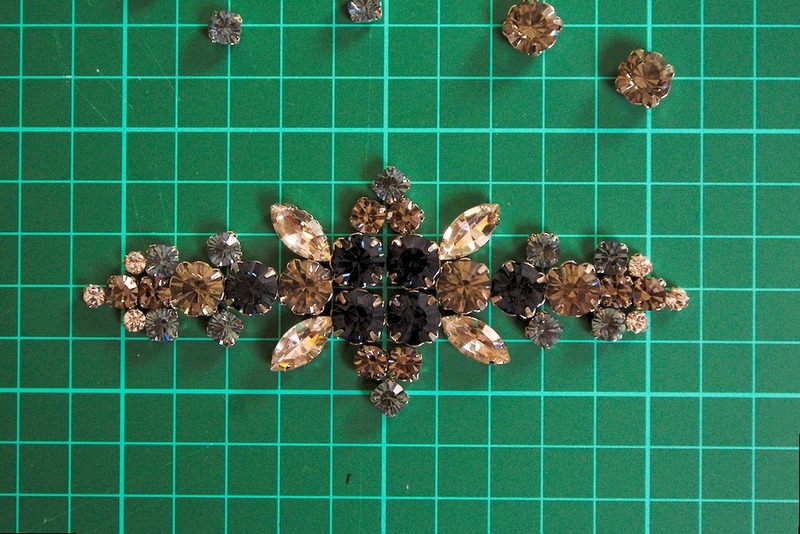 I'm studying overseas at the moment so shipping will probably be too expensive for me but if I were a DIYer in KL, I would be so keen to buy rhinestones online from a reputable local source :) I reckon you should go for it!